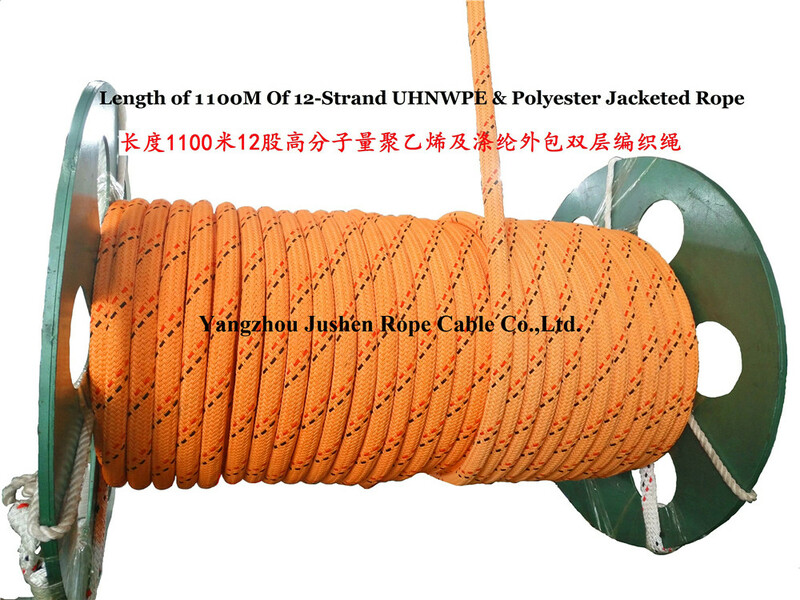 Product categories of Offshore And Marine Double Braided Rope, we are specialized manufacturers from China, Marine Double Braided Rope, Marine Rope suppliers/factory, wholesale high-quality products of Braided Rope R & D and manufacturing, we have the perfect after-sales service and technical support. Look forward to your cooperation! 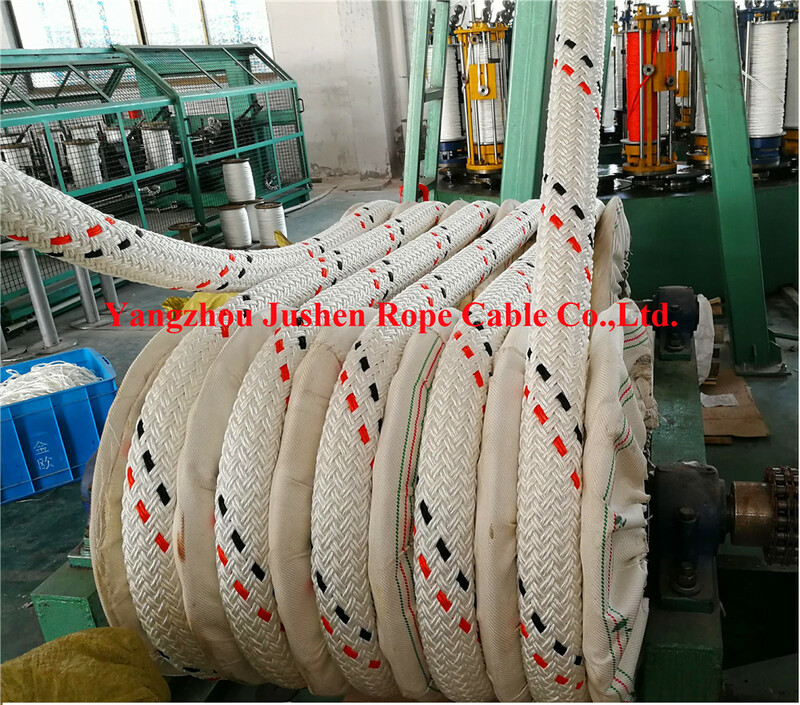 Product category: Offshore And Marine Double Braided Rope, our company adopts international advanced technology, take inner core rope as core rope, outer layer as multi-strand braiding processing, to protect inner core from damage, the surface is round and smooth, soft and beautiful. The products include polyamide (nylon) Double Braided Rope, polypropylene filament double Braided Rope, polyester / UHMWPE double braided rope, polyester/Nylon Double Braided Rope, mainly used for ocean transportation, Shipbuilding, petroleum exploration, defense military industry, marine engineering, port terminal operations, and other fields. Our company is a relatively large rope manufacturer and wholesaler in China. Have rich experience in manufacturing rope, reasonable price, timely service, looking forward to working with you!